 Contact Sweet Dreams Gourmet using the form below and we’ll get back to you shortly. We ship nationwide. Shipped orders are shipped out Monday-Friday via USPS.